A minimalist sculptor, Larry Bell first created shaped canvases and then turned to sculpture in the early 1960s. He was part of an avant-garde southern California group that included Robert Irwin and Craig Kauffman. His work gives the impression of existing in space. 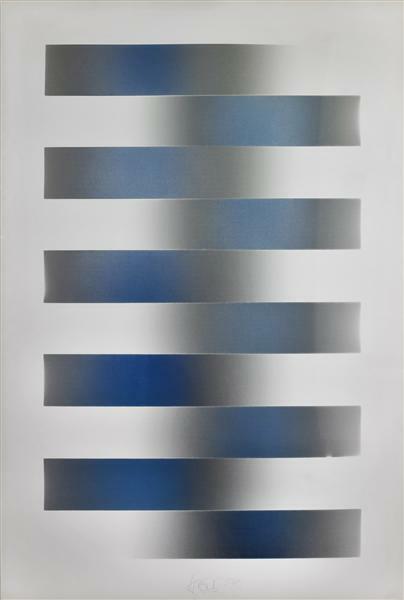 He was born in Chicago and from 1957 to 1959 studied at the Chouinard Art Institute in Los Angeles as a student of Robert Irwin, Richards Ruben, Robert Chuey, and Emerson Woelfer.